Looking for a trusted Campbelltown electrician that will provide you with the best solution to your needs? 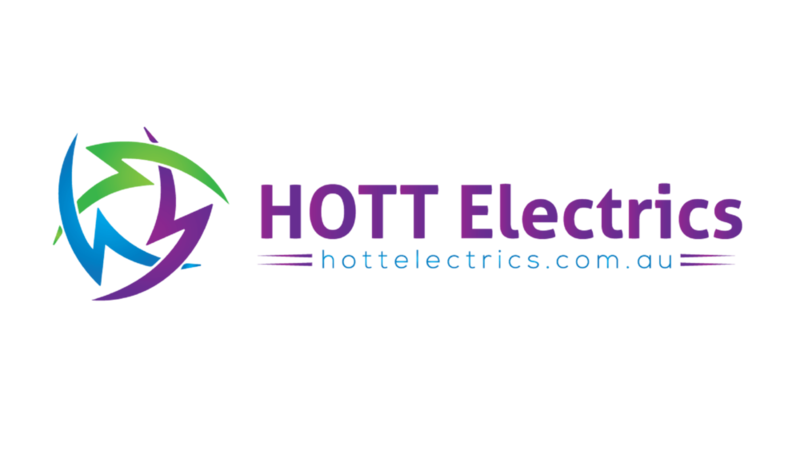 Get a personalised solution to your electrical needs in Campbelltown & within your budget. Campbelltown is diverse & growing city 50kms south west of Sydney. Campbelltown gets its name from Elizabeth Campbell, the wife of former Governor of New South Wales Lachlan Macquarie. Originally called Campbell-Town, the name was later simplified to the current Campbelltown. If you are looking for any power point or lighting upgrades in your home or a preventative maintenance program for your office, please give us a call. We will be more than happy to help you with your new electrical project in Campbelltown and have the electrical skills and knowlegde to help you with any size job in Campbelltown.